Today, the news broke that Maaemo is moving. Luckily, Norway’s only three Michelin-starred restaurant is moving to a new location in Oslo and not somewhere else. Rumors have been circulating for a while about some changes over at Esben Holmboe Bang’s fortress. I first heard that they were opening a casual restaurant in the Barcode area, but Maaemo’s PR would not confirm this news. Now, it turns out, it’s the mothership that will relocate to this area, not far from the Opera house and the new Munch museum that is also under construction here. – In order to succeed, we must never stop developing. We are now at the point where we have to challenge ourselves again and take a new step forward. 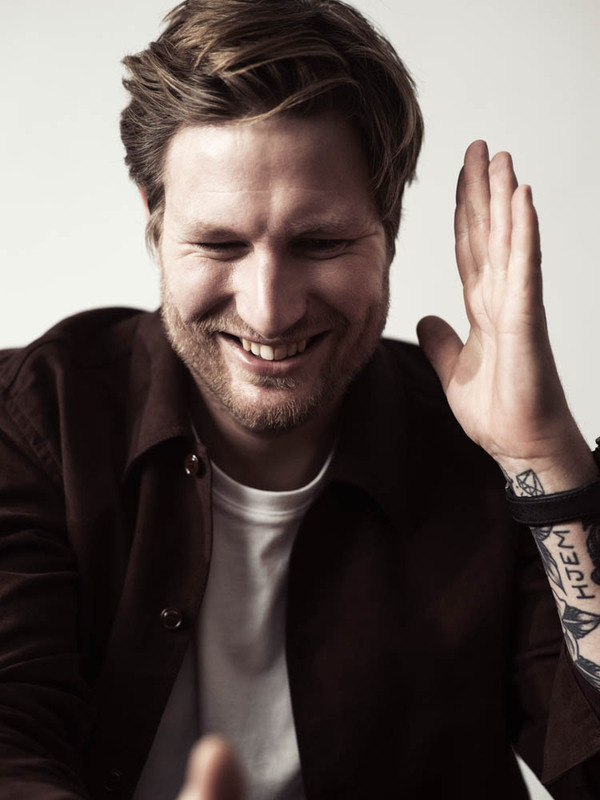 Therefore, we have to move, says Esben Holmboe Bang, co-owner and chef at Maaemo. 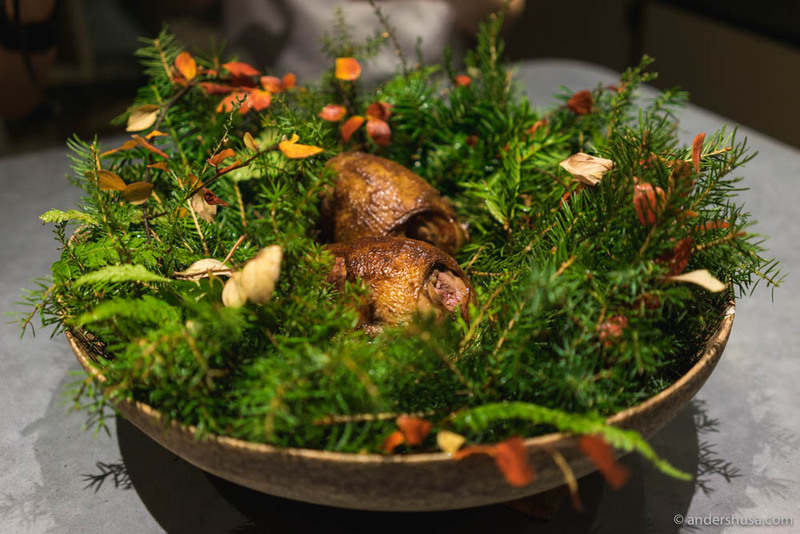 As the first restaurant in Norway with three Michelin stars, Maaemo has received a lot of attention far beyond national borders, and there is a long waiting list for tables every day. Over half of its visitors fly in exclusively to eat at the restaurant. Changing something that works well is always associated with a certain risk. – Moving Maaemo is very scary! We are at a stage where perfection is the only thing that applies. Every day. Now we feel the next step is to take the experience to the next level, so moving is a natural decision. We have to dare to walk the tightrope and take risks. 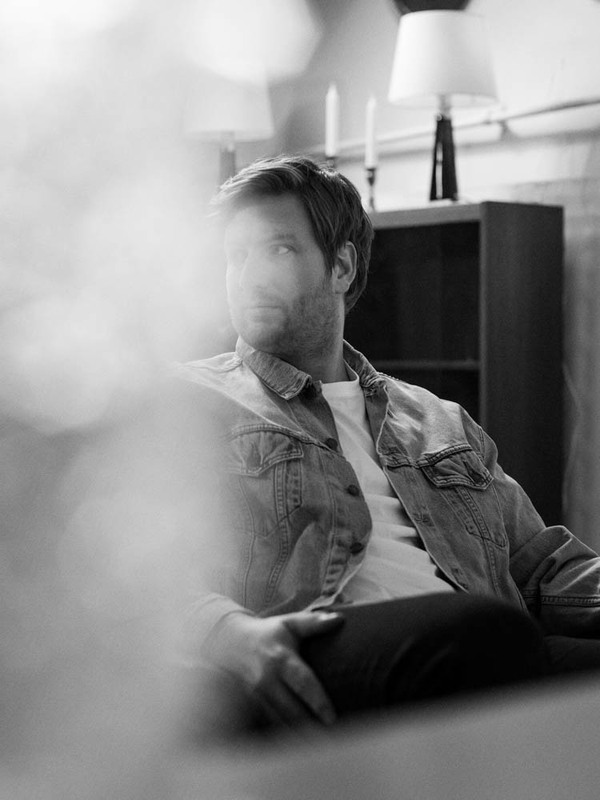 For me, creativity is daring to renew, even if it means putting yourself on the line, says Esben Holmboe Bang. Opened in Oslo in December 2010. Lead by chef and co-owner Esben Holmboe Bang. Menu based on Norwegian produce. The restaurant received two Michelin-stars in 2012. In 2016 Maaemo became the first restaurant in Norway with 3 stars. 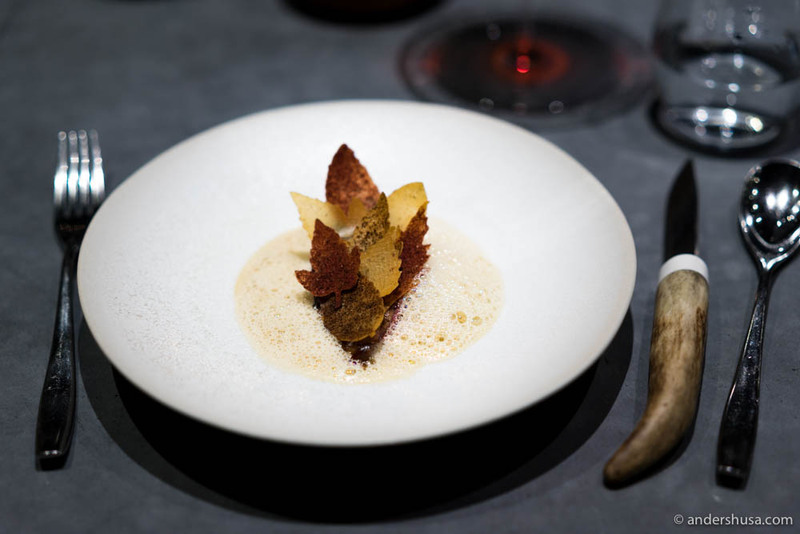 Maaemo is ranked as the world’s 35th best restaurant. Perhaps the best Maaemo dish I ever ate. Overlooking the glistening Oslo Fjord, a whole new neighborhood is being built. It is here, in Bispevika, that the new Maaemo will be located. – We feel that we are creating something amazing, and in a brilliant location. We are working closely with the developer to shape a new but recognizable place where Maaemo’s heart will beat, says Esben Holmboe Bang. 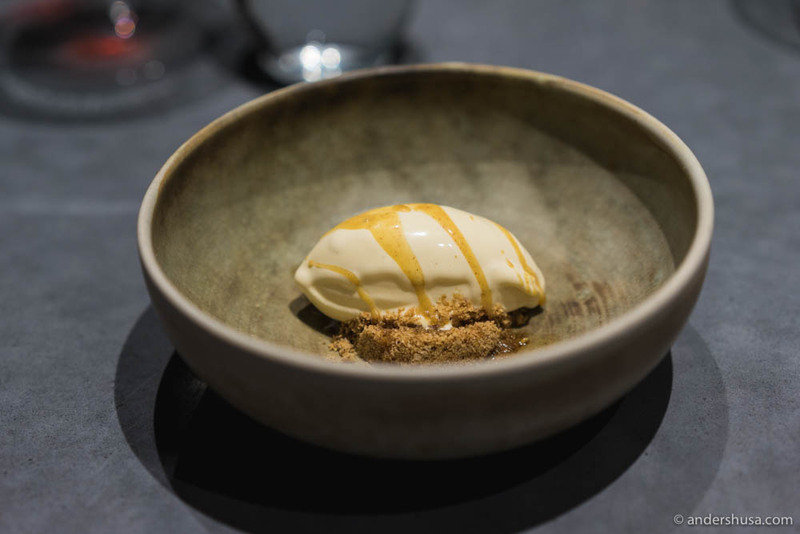 Maaemo will open in the new premises in February 2020 and although Holmboe Bang is looking forward to moving there is a lot to be done before that time. – The whole team works hard every day to give our guests a unique experience and we are not going to rest before the move. On the contrary! But we may have to find a little extra something when time winds down at our current location, says Esben Holmboe Bang. Read about my second visit to Maaemo in 2015. Read about my third visit to Maaemo in 2016. Read about my fourth visit to Maaemo in 2016. Read about my sixth visit to Maaemo in 2017. 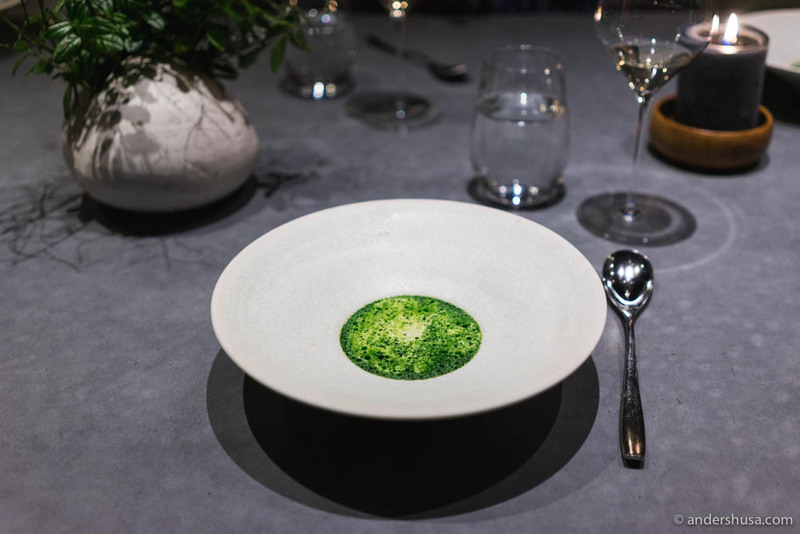 Read about my tenth visit to Maaemo in 2018. Will you visit Maaemo at the old premises before the move? Leave a comment below. I wish! Thanks for posting great updates! Will Maaemo close at all before relocation? Only for a month, I believe.